Google has announced how they determine the dates in the search result snippet. They use a variety of factors: any prominent date listed on the page itself and dates provided by the publisher through a structured markup. In addition, there are other elements that play a role which has not been disclosed by Google. What is a search result snippet? 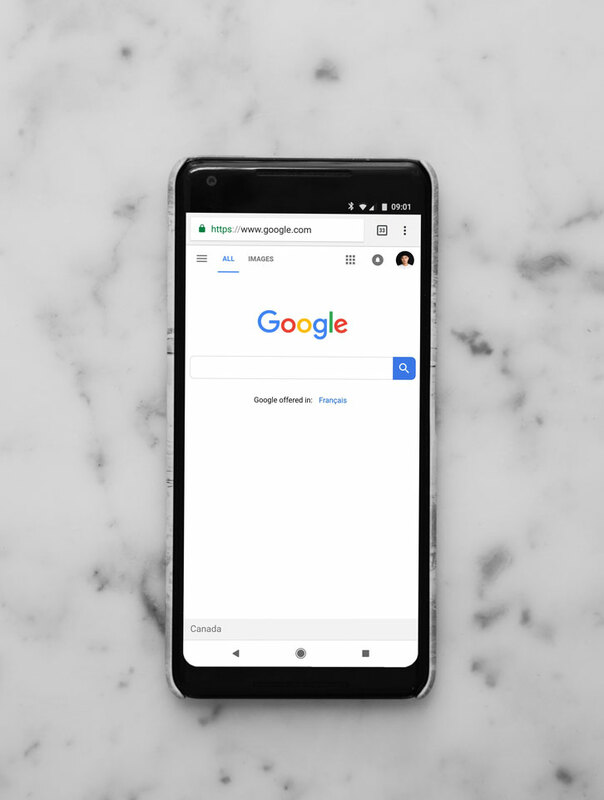 The search result snippet is the section that shows up – typically near the top of the page – that displays the search result in Google. For example, when you Google a restaurant, the snippet displays the review, price range and rating. When does Google show dates? 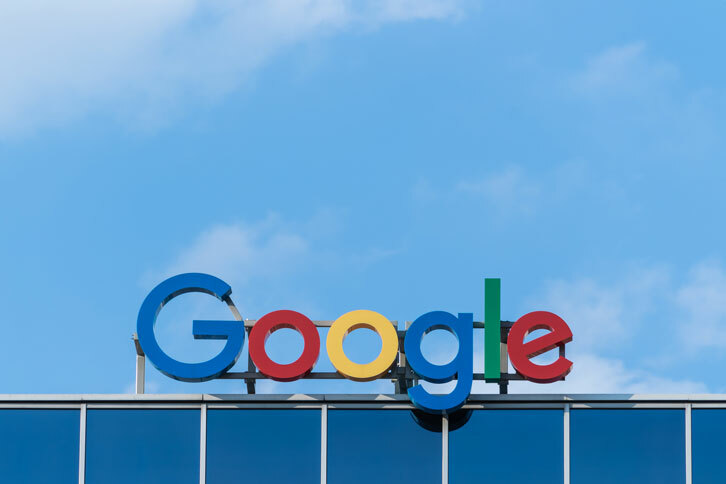 Google can detect when information on a page or website is time-sensitive or news-related. If it is, Google will show a date in the snippet automatically. Show a clear date on your page or blog: the best way to do this is to add the date in between your header and the body. Minimize the use of other dates if possible. Show when a page is updated. Make use of your own time zone. Use a consistent date & time format in the structured data and visible on-page content. Do take note that this is not the same for Google News! They have different requirements for dates to get picked up. Google News has stricter guidelines and requires pages to show date and time. The date and time of publication should be between the headline and article. 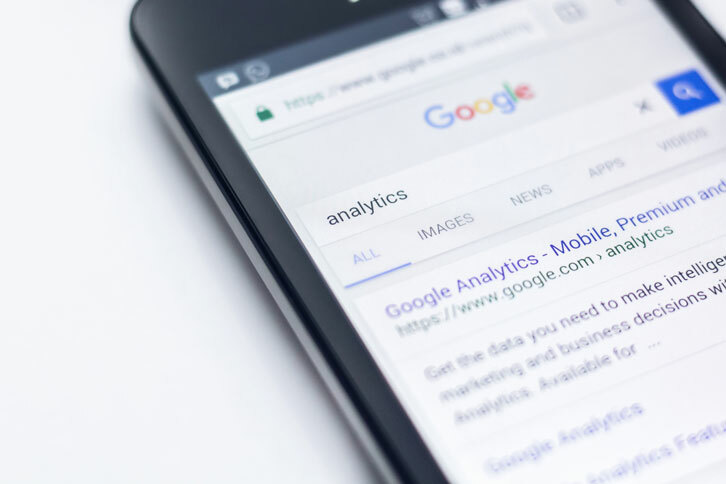 If a person is looking for information about services or products on Google, they will compare which one is the most up-to-date and relevant. Thus, adding a date to your blog post will help to generate more clicks. Still having a hard time writing your own content? We also provide blog writing services for your website. We are Bali’s leading digital marketing agency with a wide range of experiences in different industries. Feel free to reach out to us!